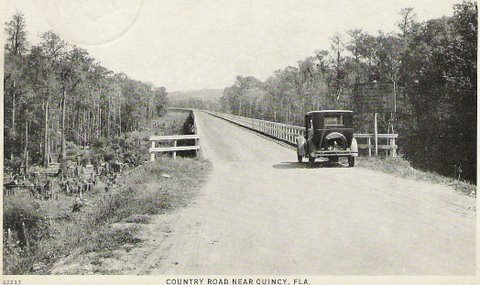 Quincy is a small town of about 7,000 people that is the county seat of Gadsden County in North Central Florida. It is about 20 miles west northwest of Tallahassee. 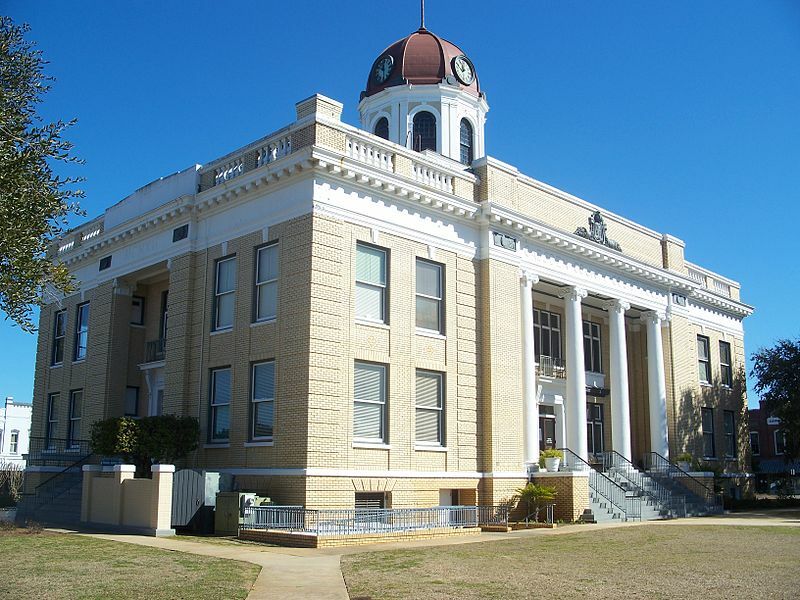 The beautiful old Gadsden County courthouse is downtown in the middle of everything. The town is a good example of southern architecture from the era before the Civil War and during the Victorian period. Several buildings and places in Quincy are on the National Register of Historic Places. These landmarks include the E.B. 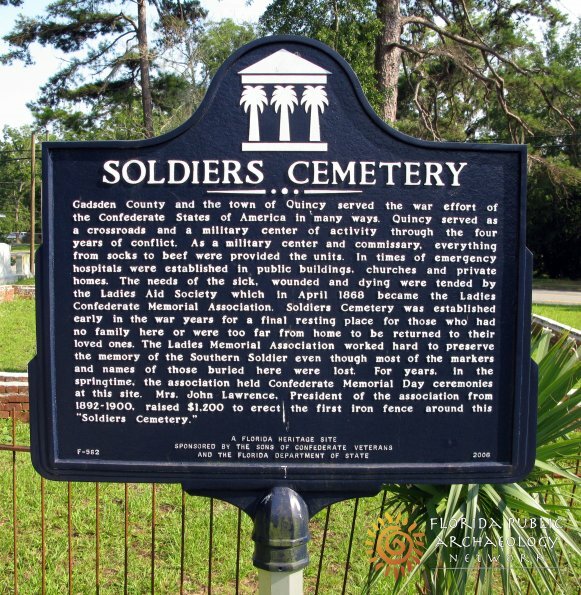 Shelfer House, the John Lee McFarlin House, the Quincy Library and the Soldiers Cemetery. Quincy is a Florida Main Street community, and has a beautiful downtown area loaded with old historic buildings, restaurants and shops. There are quite a few "Coca Cola" millionaires in Quincy. Once upon a time, Quincy was the richest town per capita in the United States of America. Coke money built a town cultural center, sent many local kids to college, and even today in the 21st century gives Quincy an advantage that most small Florida towns do not have. The Coke story started with the town banker, Mark Welch "Mr. Pat" Munroe. In the 1920's and 1930's Mr. Munroe told everybody in town to buy Coca-Cola shares, and to never sell them. He would even lend money to depositors so they could buy the stock. Mr. Munroe noticed that even during the depression, people would spend their last nickel on a cold Coke. He thought that was one of the things that would make it a good permanent investment. He was right. 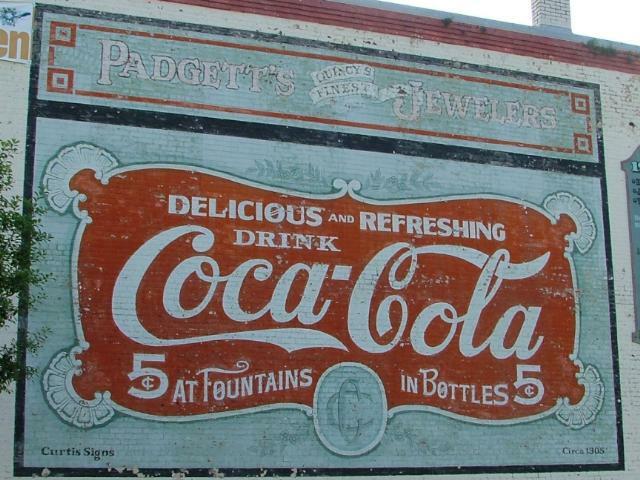 A share of Coke went for $40 in 1919, and with splits and dividends that share is worth millions today. Income from Coke dividends saved this farm town in the Great Depression of the 1930's, and in every recession since then. 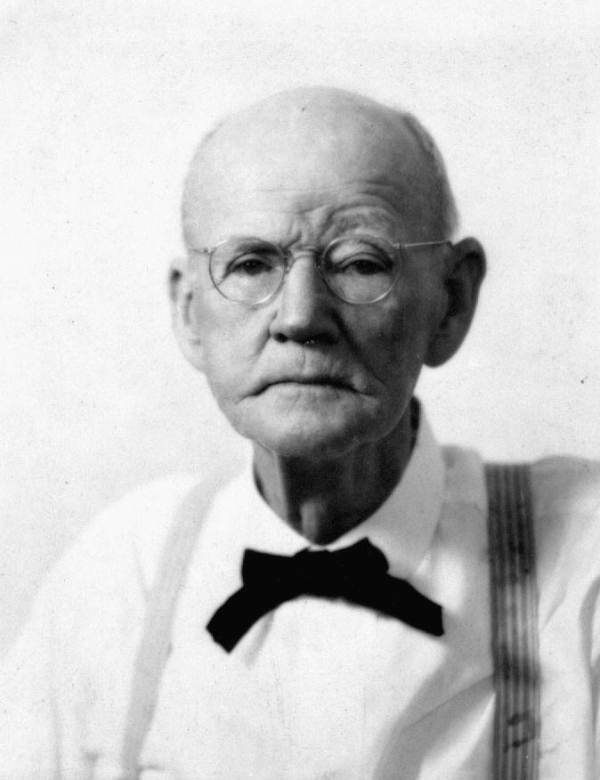 We learned recently from Jacqueline Munroe, the great-great-grandaughter of Mr. Munroe, that although he was called "Mr. Pat" or "Daddy Pat" by his family, his real name was Mark Welch Munroe. She says that a family legend has it that the feds came to arrest him for keeping his bank open during the notorious "bank holiday" when the federal government closed almost all of the banks. They were unable to take him in, however, since the arrest warrant was made out for a Pat Munroe, who did not exist. People all over the world like Coke. They really really like it in Quincy, Florida and are very grateful to Mr. Munroe. Allison House Inn, 215 N. Madison St., Quincy, FL 32351. Tel: 850-875-2511. This inn was built in 1843 and converted to an award winning bed and breakfast in 1990. It is located in the center of a 36 square block historic district, and is a short walk from the town square of Quincy and its many shops. The inn's gardens are beautifully landscaped with myrtle, azaleas, camellias, bamboo, fig, pear and pecan trees. 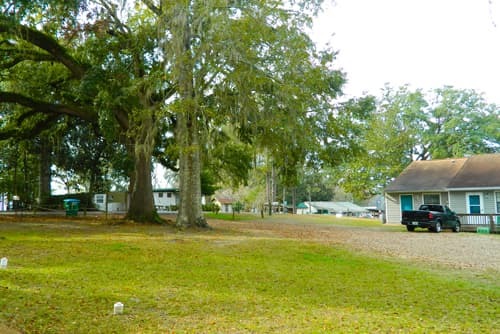 This secluded camp is on the north shore of Lake Talquin, a large lake managed by the State of Florida and known for its fine fishing. Speckled perch and bass are favorite catches in this lake. The lodge has several modern cottages and cabins along with some RV sites. The Whip Waterfront Pub and Grub bar and grill is on the property so you donʹt even have to leave if you donʹt want to.